We can no longer conceive of the //SEIBERT/MEDIA Intranet without a Wiki. As a knowledge management system and employee portal, the Wiki is of incalculable value within the company network, fueling the Intranet motor. Every company has individual needs regarding its internal systems, wants special features and finds bugs, that are unnoticed by other organisations, due to specific workflows. Atlassian listens to its customers and offers a variety of possibilities to report certain issues to the developer teams and to take forward the implementation. What you can do, if you want to escalate an issue, is shown here. The latest version of HipChat – new design & new features! Starting with HipChat for Mac 3.0, Atlassian began to roll out a new version of HipChat that looks a whole lot different. At first you’ll notice it’s lighter and cleaner, but there’s a lot more going on. Read about the new HipChat in this post. 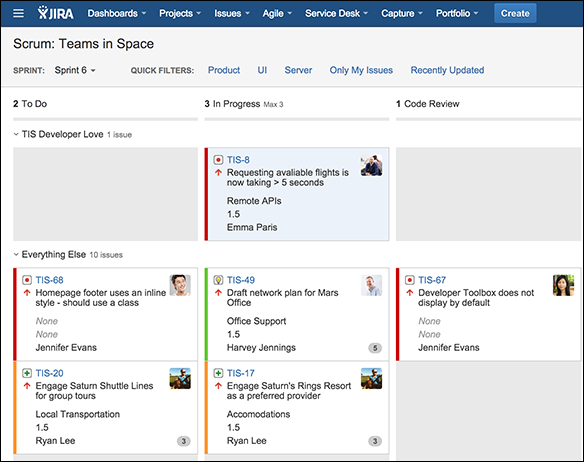 The newest release of JIRA Agile provides richer data during the planning process by making agile cards more customisable than ever before. Read more about the new features in this post. From dozens of enterprise Wiki projects, we know that the successful introduction of a Wiki into a company typically depends on three factors: technology; organization; and culture. 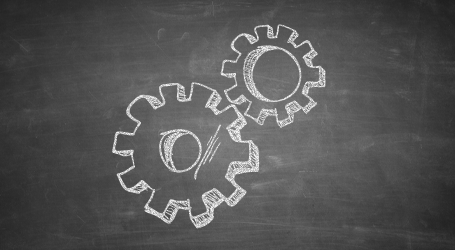 In the first of these three articles we focused on the requirements of technology. 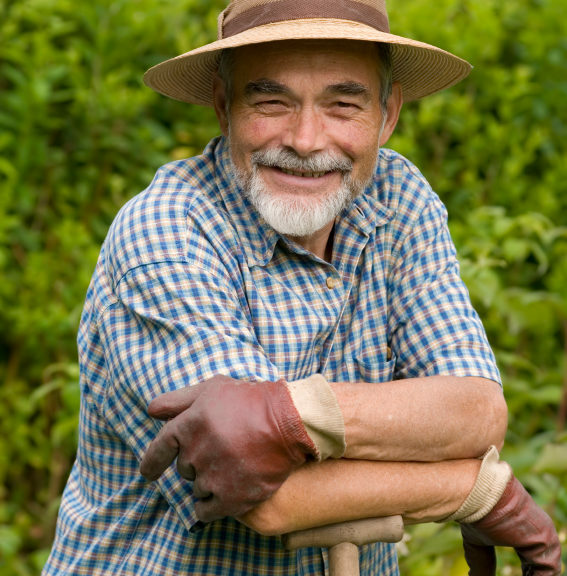 The second of these articles focused on organizational factors. 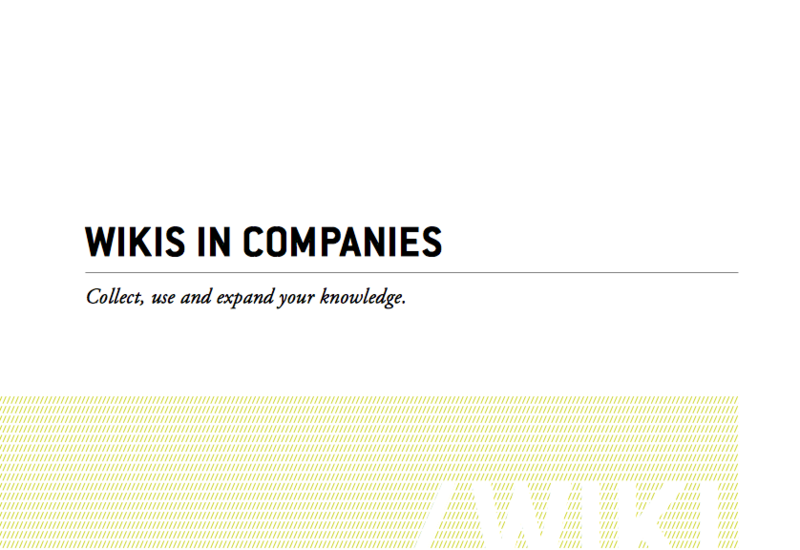 This report will now focus on the implications of company culture and how these relate to the introduction of a Wiki.